That Marketing Guy is open for business! 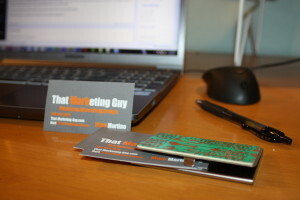 On an unrelated note, check out my business card holder. I thought it was rather neat and wanted to share for those in the technology industry! 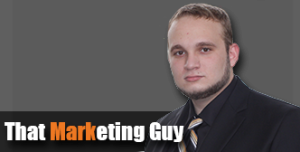 I am excited to announce that my figurative doors are open and that I am taking new clients for my company “That Marketing Guy”. I will be offering services for marketing consulting, internet advertising, graphic design, and building marketing oriented websites. 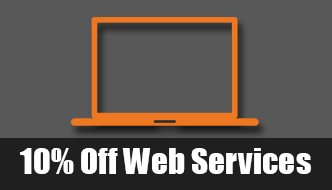 I am offering new customers 10% off of their first 6 months of website marketing services and 15% off of new websites (excludes domain an hosting costs) for the month of January only. I have also created a referral program for both customers and non-customers. Customers will receive 10% off their monthly bill (for 6 months) for each new customer that they refer for marketing services and websites. (up to 50% off! per month!) Non-customers will receive a $25 gift certificate to a store of their choosing (excludes pre-paid debit cards, up to 5 per month). 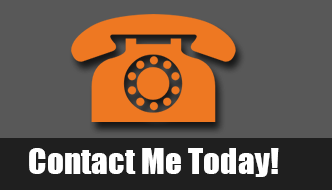 For any questions, comments or to report any bugs, please contact me.